Eric Farrar, Todd Fechter and members of their 2012-13 Animation Production Studio class have received honors for outstanding achievement from the Best Shorts Competition for their animated short film “Fright-Lite”. The film won an Award of Excellence in Animation. In winning Best Shorts laurels, ATEC joins the ranks of other high-profile winners of this internationally respected award. Thomas Baker, Ph.D., who chairs the Best Shorts Competition, had this to say about the latest winners, “The Best Shorts Competition helps set the standard for craft and creativity. The goal of the Best Shorts Competition is to help winners achieve the recognition they deserve.” A full list of recent winners can be found on the Best Shorts website. The Best Shorts Competition is a venue that honors exceptional achievement by directors, producers and members of the creative team for high quality films, television, animation and new media productions. It is international in scope and has granted awards to moving media professionals in Australia, Bahrain, Brazil, Canada, China, Columbia, Denmark, France, Germany, Iceland, India, Iran, Ireland, Israel, Italy, Japan, Malaysia, Malta, Martinique, New Zealand, Norway, Paraguay, Philippines, Poland, Romania, Russia, Singapore, Slovenia, Spain, South Korea, Switzerland, Taiwan, Turkey, United Arab Emirates, United Kingdom and United States. Each spring the Arts & Humanities Graduate Student Association sponsors a graduate student conference. 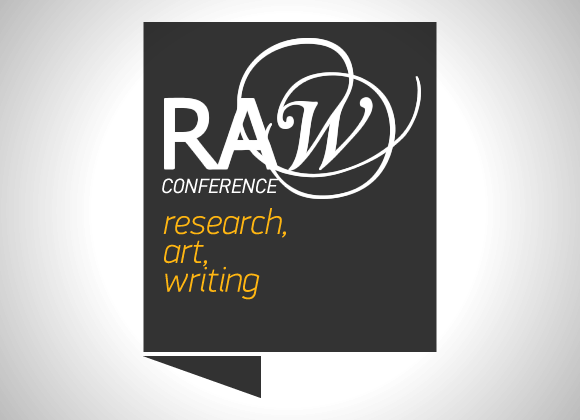 RAW (“Research, Arts, and Writing”) provides graduate students the opportunity to share their work with colleagues and professors in a formal conference setting. Graduate students from any school or institution are encouraged to submit their work. RAW will be held on the UT Dallas campus on March 21-22, 2014. The deadline to submit a proposal is December 6 December 13.
art work (paintings, ceramics, drawings, etc. Send submission questions to utd.gsa@gmail.com. For additional information, view the RAW Conference Guidelines. 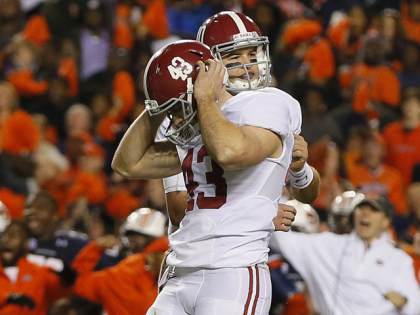 If anybody knows what it is like to be in the shoes of Alabama kicker and Southlake Carroll graduate Cade Foster, it is Dusty Mangum. The former University of Texas kicker from 2001-2005, whose fondest memory is his game-winning kick in the 2005 Rose Bowl, also had a game he would rather forget. In 2002 against Oklahoma State, Mangum uncharacteristically missed three field goals. “It’s one of those things where you can’t really put your finger on and say that’s what I’m doing wrong,” said Mangum. After the game, Mangum avoided reading the newspapers and fan reaction posted online. A decade later, with the evolution of social media, the attacks on Foster have been even harsher, with some sending death threats directly to the college athlete’s Twitter account. “I think it just like us being in our living room ranting and raving — only now we have someone who’s listening,” said Dr. Janet Johnson, a social media expert at the University of Texas – Dallas. Several of Foster’s teammates as well as fans have also taken to Twitter to show their support for the kicker. Read the full story at CBS DFW. Join us as we celebrate the Fall 2013 graduate and undergraduate students present their final capstone projects on December 7, 2013. The capstone celebration will be held in the Jonsson Performance Hall room JO 2.604 starting promptly at 6 pm on Saturday, December 7. We will hold an intermission with refreshments after the first group of students. The students will present to 3 judges made up of professors and professionals in the industry. The judges will pick the top graduate and undergraduate capstone projects at the end of the event. In ATEC, we need to answer these questions to understand and do visual innovation. Does Anakin’s mother replace Michelangelo’s Christ? Are Sean Connery and Obi-Wan Kenobi usurping Saint Christopher? Does Southpark steal from gross Renaissance typesetters? Are ancient superheroes marveled by Marvel? Is Grandmaster Flash the new Andrea Palladio? Do TV tropes, movie quotes, and classic iconography differ? Can gossip, sampling in music, and visual memes spread like the flu? Is everything an assemblage and can animals be plants? What is horizontal gene transfer, and does it apply to comics? Are religious painting and the Cambrian explosion related? 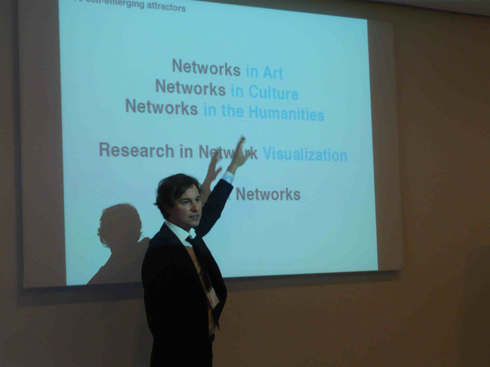 Is Art History superseded by Facebook engineers? Are billions of images different? The key learning objective of this course is learning how to “see”. Typical assignments in this course include finding a number of images that are related to a sample image in terms of significant similarity, reuse, or remix. Students will learn to document their search strategy, find and reference the original, describe relations, and visualize citation patterns and mechanisms. There will be short readings regarding the continuity and variation in the meaning of images, and extensive discussion of visual material in class. We will also “create” visualizations of our “insights”. Google Image Search + selected readings, provided by the instructor. A new game born out of a collaboration involving UT Dallas’ Arts and Technology (ATEC) program, The University of Texas at Arlington’s College of Nursing and Baylor Scott & White Health is a finalist in an international serious games competition. The game-based simulation called GLIMPSE (Game to Learn Important Communications Methods for Patient Safety Enhancement) is being used in research on communication practices among physicians and nurses. The project, which made its debut in October, is funded by a $969,604 grant from the federal Agency for Healthcare Research and Quality. Dr. Mary E. Mancini, professor, associate dean and chair for undergraduate nursing programs at UT Arlington’s College of Nursing, is the project’s principal investigator at UT Arlington. A UT Dallas team led by Zielke constructed the game in collaboration with Mancini. Also on the project were Baylor Scott & White Health’s Dr. Yan Xiao, director of patient safety research, and Susan Houston, director of nursing research. GLIMPSE is a finalist in the Business Category of the 2013 Serious Games Showcase & Challenge − one of 18 finalists out of 50 games submitted. Winners will be announced at the Interservice/Industry Training, Simulation and Education Conference (I/ITSEC) this month. I/ITSEC is the world’s largest modeling and simulation conference. Mancini, past president of the Society for Simulation in Healthcare, said the project’s use of game technology is unique. She hopes its benefits will be far-reaching. The project is also one of six finalists being evaluated for the Adaptive Force Award – this year’s Special Emphasis Award. According to the conference website, Adaptive Force games encourage the player to repeatedly try new or different strategies to solve problems while considering feedback with the purpose of improving overall success. The selection of GLIMPSE as a finalist in the serious games competition marks the ninth time that Zielke’s projects have been nominated for national and international awards. Should GLIMPSE win, it will be the eighth major award in the last few years for Zielke’s lab. “The ongoing lab recognition is a real tribute to our students, researchers, faculty and staff, and the overall support we get from our administration for our research,” said Zielke. Zielke also serves as the vice president for education for the Society for Modeling & Simulation International and the deputy chair of the National Modeling and Simulation Coalition. “The fact that we continue to win and be finalists in extremely competitive events shows the depth of strength across all of our research teams,” she said. 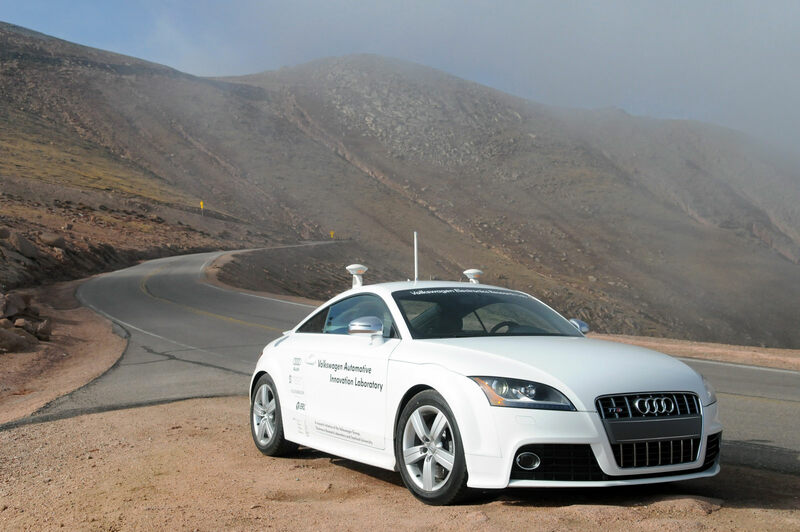 ATEC 6375 “Topics in Emerging and Cognitive Design: Creating Autonomous Technology” with Dr. Marjorie Zielke. 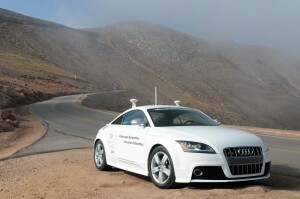 Coined by Langdon Winner, autonomous technology (A.T.) refers to technologies that operate on their own. The course will incorporate current and historical readings, papers, and projects designed to help students to understand and apply what they learn. The class will meet from 4:00 p.m. to 6:45 p.m. on Thursdays in Room 3.605 in ATC. If a student decides to take the class, he or she needs to enter course number 25591 when registering online.